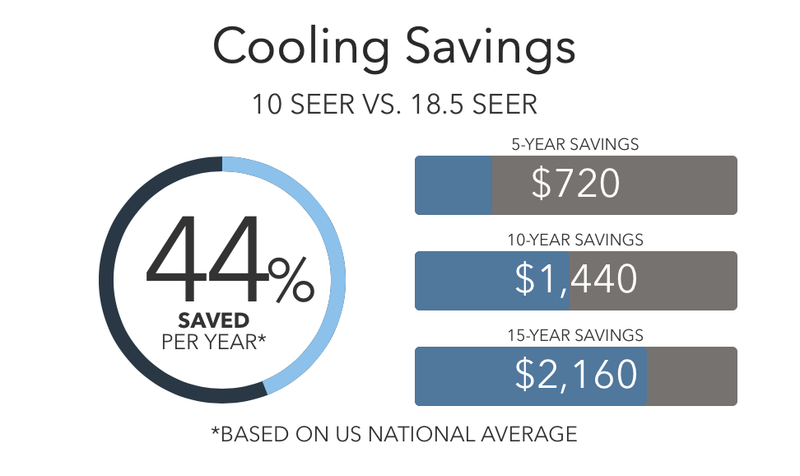 Since it offers a SEER efficiency rating of up to 18.50, the SL18XC1 can save you hundreds of dollars per year in energy bills, even through the hottest summers. Since it’s part of the Dave Lennox Signature® Collection, the SL18XC1 can be easily combined with solar roof modules in a SunSource® Home Energy System. 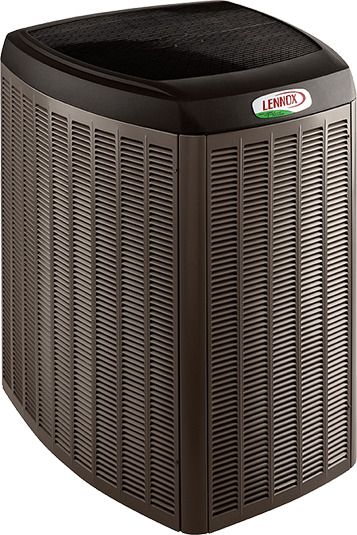 This means it can drastically cut your utility bills and make you eligible for a federal tax credit. Innovative SilentComfort™ technology combines thick insulation, vibration resistance and a specially shaped fan blade to greatly reduce sound levels. 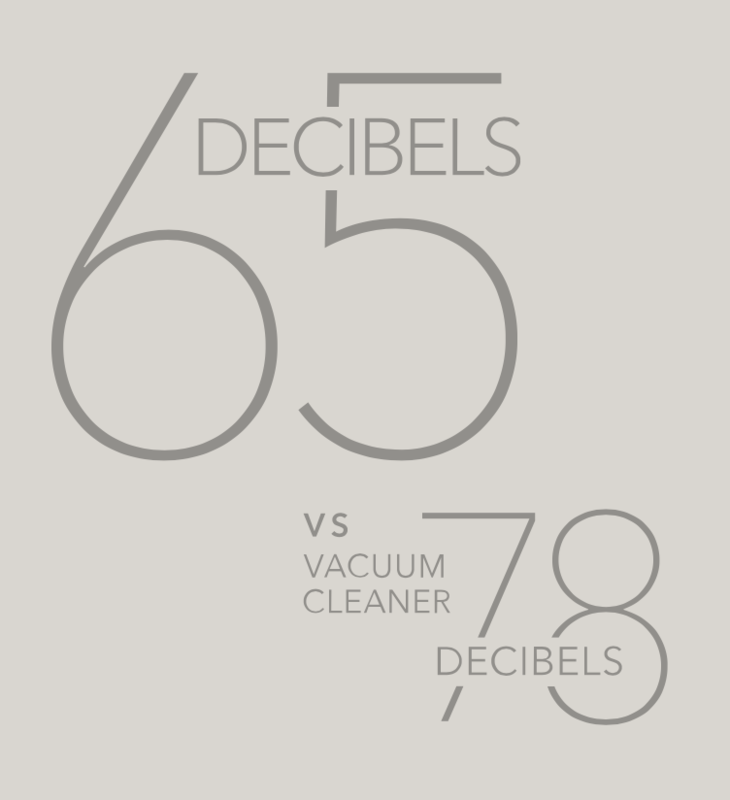 ONLY 65 Decibels vs a vacuum cleaner at 78 decibels.